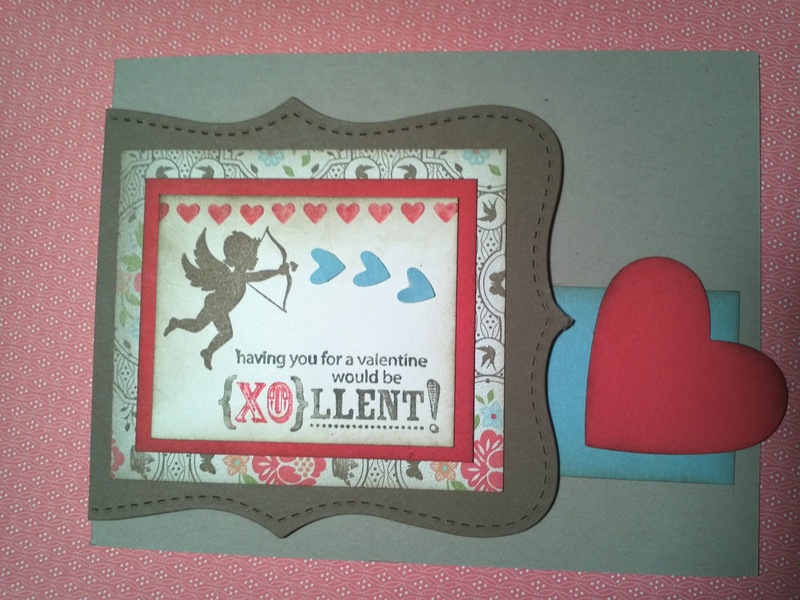 I made this card for hubby today. 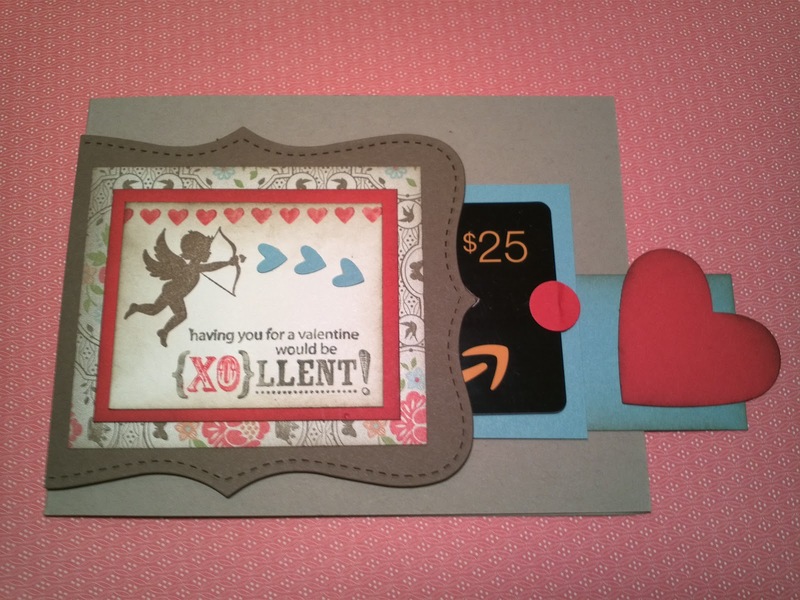 We aren't really into the whole Valentine's day thing so he thought we should just buy each other an Amazon gift card. Of course I had to make his prettier for giving. I love the Sale-a-Bration DSP. I think I am going to need to stock up on it!